The Asus Zenfone Max Pro M2 is the next big bet by the Taiwanese manufacturer. 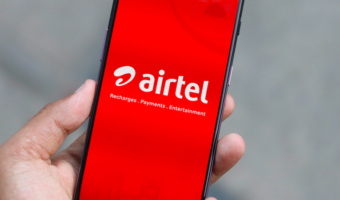 The phone is expected to be a big winner in the market, considering how its predecessor has performed. With that being said, we aren’t really far away from the market launch of the phone. Before that, Asus has put up a ‘Coming Soon’ teaser poster on the Flipkart homepage, teasing about the performance, camera and durability of the phone. Also, another video has been spotted online which hints about the durability of the same phone as well. The Asus Zenfone Max Pro M2 will go live for sale on December 11 or shortly after. 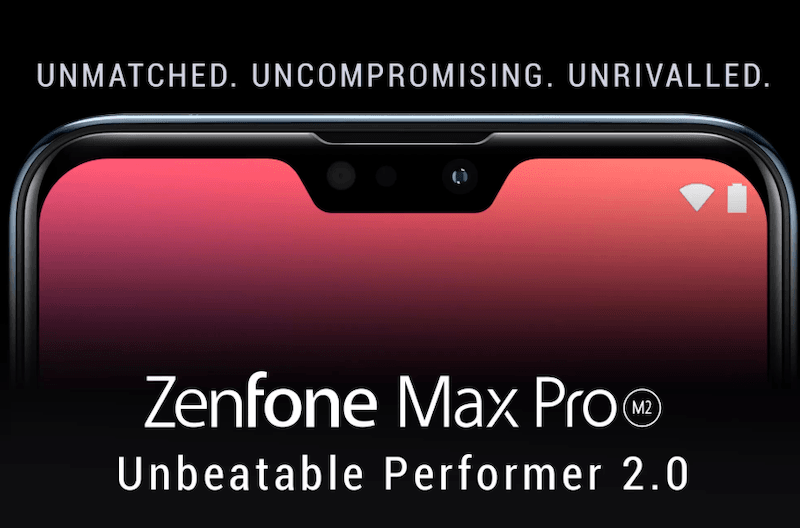 Interestingly, Asus has been teasing the durability of the Asus Zenfone Max Pro M2 via various teaser videos. Earlier, we got to see a promotional prank which tells us about the Corning Gorilla Glass 6 which the Zenfone Max Pro M2 features on top of its display. Also, since the Zenfone Max Pro M2 makes its way in the mid-range segment with the intention of dominating the field then it definitely seems to be an appropriate addition. 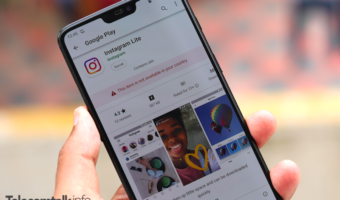 Up until now, we have only seen phones like OnePlus 6T and other premium devices feature the Corning Gorilla Glass 6. Other phones in the mid-range segment have only been seen sporting the Corning Gorilla Glass 3 or 4, which makes the Asus Zenfone Max Pro M2 an outlier in this category. Asus also launched a prank teaser of the phone, where the phone was shown being dropped without any damage, thus depicting the Zenfone Max Pro M2’s durability. As per the claims from Corning, the Gorilla Glass 6 display has been touted to be one of the strongest displays in the market right now. The brand has also asserted that it is twice as strong as the Corning Gorilla Glass 5. The company had also noted earlier that the Gorilla Glass 6 was able to endure 15 consecutive drops from the height of 1 metre even on rough surfaces. Apart from the durability, the Flipkart teaser page also hints about the bokeh and low-light photography prowess of the smartphone. The phone comes with a dual rear camera setup and Qualcomm Snapdragon processor which has been claimed to be the ‘fastest in the segment’. Adding on top of that, Asus has claimed solid battery life on this phone and has hinted towards two days of battery life given the ratio of battery capacity and usage. Going by the leaks and various renders online, it is clear that the Asus Zenfone Max Pro M2 will debut with some improvements over its predecessor plus the notched display. Under the hood, the phone will sport the Snapdragon 660 AIE chipset, which has been teased to be the fastest chipset in its segment. However, since the Xiaomi Mi A2 features the same processor, the Zenfone Max Pro M2 isn’t expected to differ a lot from this device in terms of performance. We expect the Asus Zenfone Max Pro M2 to come with the same 5000mAh battery. However, there are bound to be better optimisations and a more power-efficient chipset onboard. The camera and imaging on this device have also been bumped up thanks to the Sony IMX486 sensor, and the 3-axis Electronic Image Stabilization. 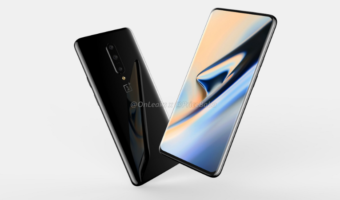 Although we get to see a hint of glass back on the phone in the teasers, we speculate that the phone will merely sport a glass finish or a mirror-effect plastic coating, given its price range.